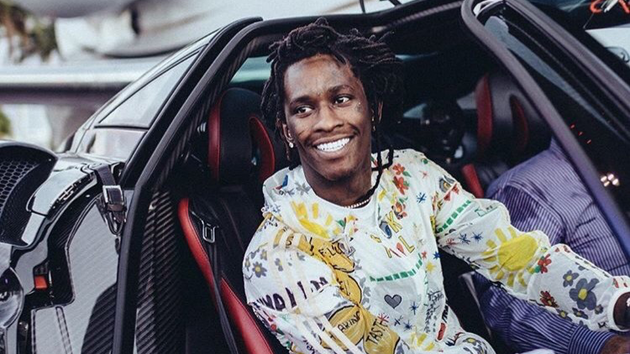 After remaining behind bars for the last 6 days, Young Thug is once again a free man. Last Thursday Thug’s bond was revoked as a result of failing a mandatory drug test at his arraignment, but following an appearance in front of a DeKalb County judge earlier today, his $100,000 bond has been reinstated. Check out what Thugga had to say to the judge below.